Bullying is a hot topic at schools across the nation. Chronic involvement in bullying is associated with many intrapersonal, interpersonal, and academic problems, and even sporadic experiences of bullying are harmful. During the last two decades, several prevention and intervention programs have been developed by research teams all over the world. 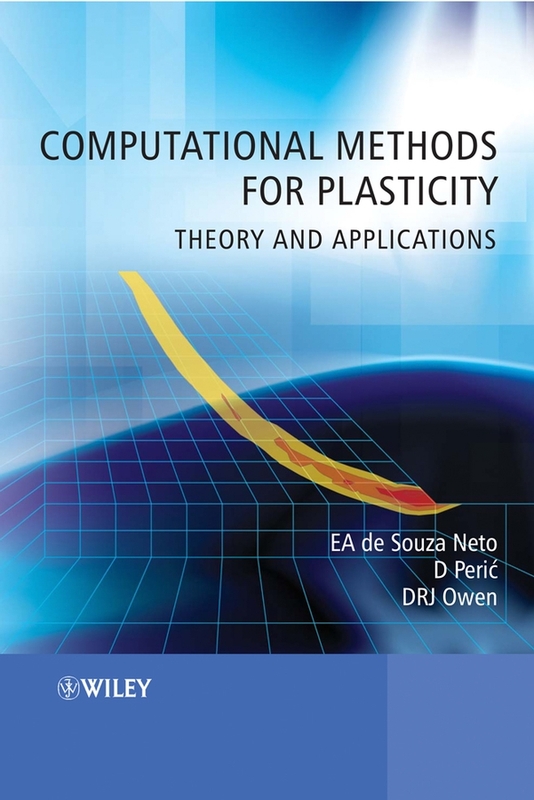 Many of these programs have been adopted in the United States. 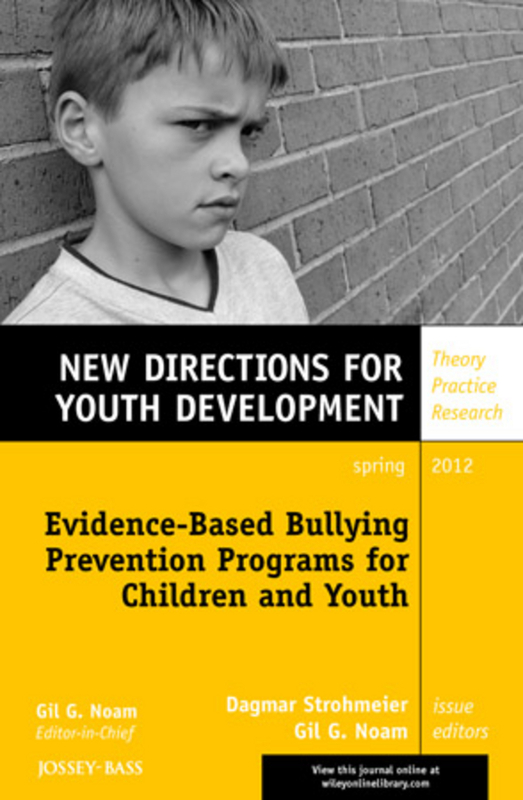 This volume introduces five evidence-based anti-bullying programs developed in European countries, where much of the early innovations and adaptations have occurred. Based on state-of-the-art knowledge, This volume answers: How can educators detect that bullying is going on in their school? How can educators respond competently in acute bullying situations? 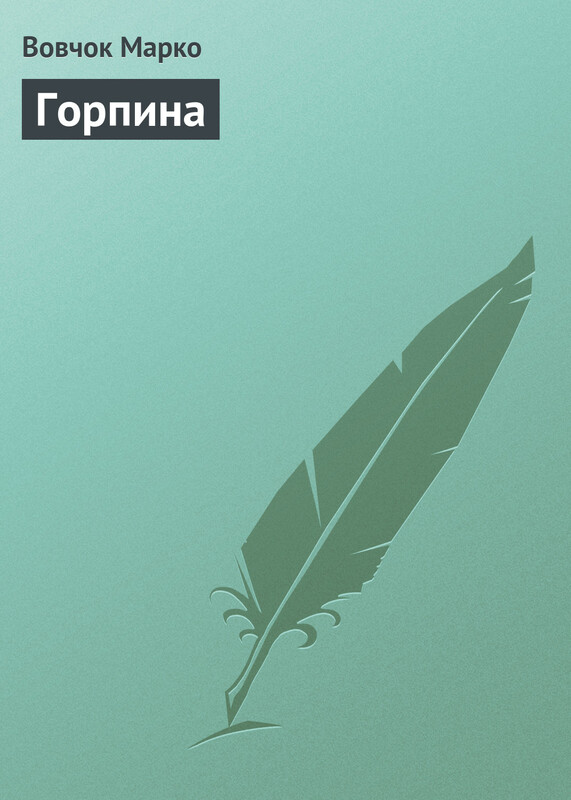 How can educators prevent bullying in their schools in the long run? 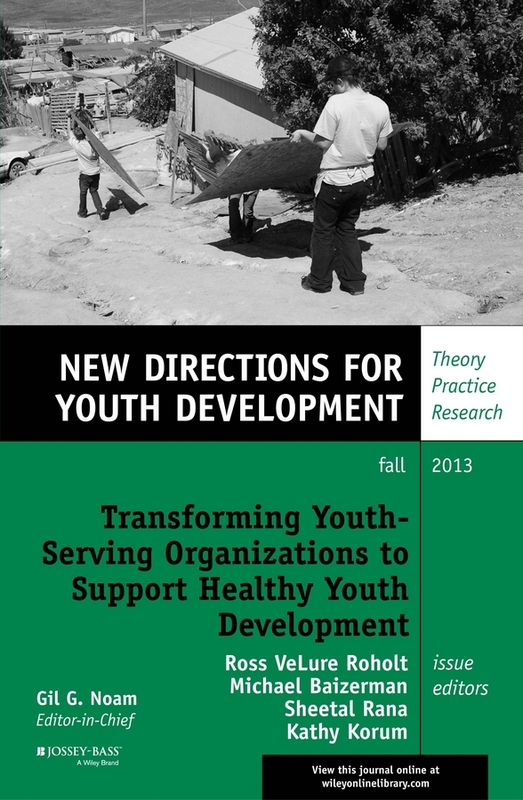 This is the 133rd volume of New Directions for Youth Development, the Jossey-Bass quarterly report series dedicated to bringing together everyone concerned with helping young people, including scholars, practitioners, and people from different disciplines and professions. Across education, out-of-school-time programming, and workforce development, researchers and practitioners are seeking ways to bolster the career readiness of our nation’s youth, particularly low-income youth. 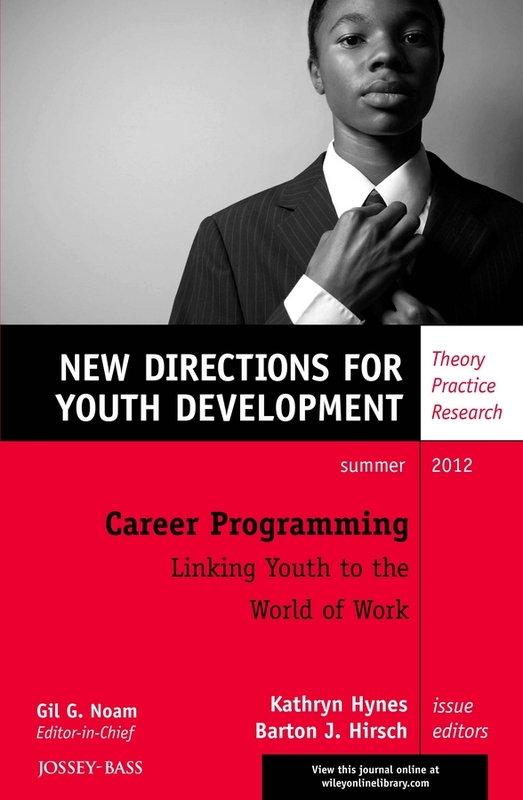 This issue brings together information from a variety of disciplines and fields to help researchers, practitioners, and policymakers understand what we know and need to learn to provide youth with effective, engaging career-related programming. 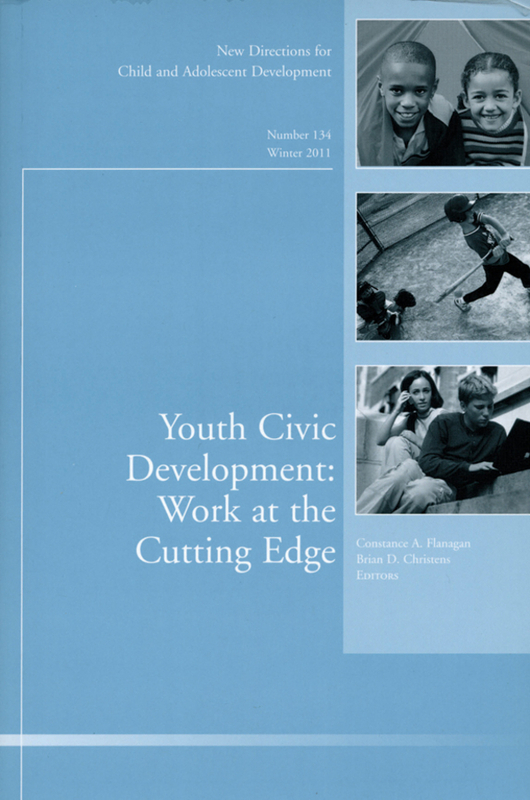 The articles highlight key findings about how youth learn about careers and develop a vocational identity, whether adolescent employment is beneficial for youth, and how to align our various systems to promote positive youth development. Models of career programming from education, afterschool, and workforce development are highlighted, as are strategies for collaborating with businesses. 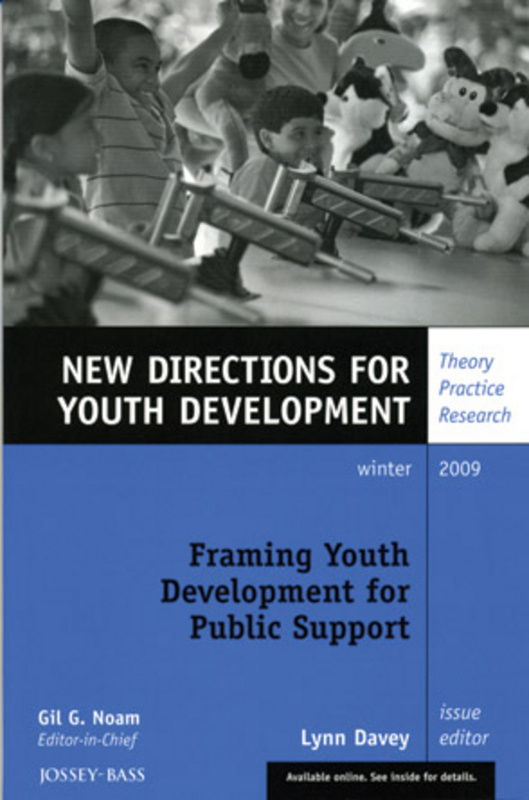 The volume emphasizes the practical implications of research findings, keeping the focus on how to develop evidence-based practices to support career development for youth. 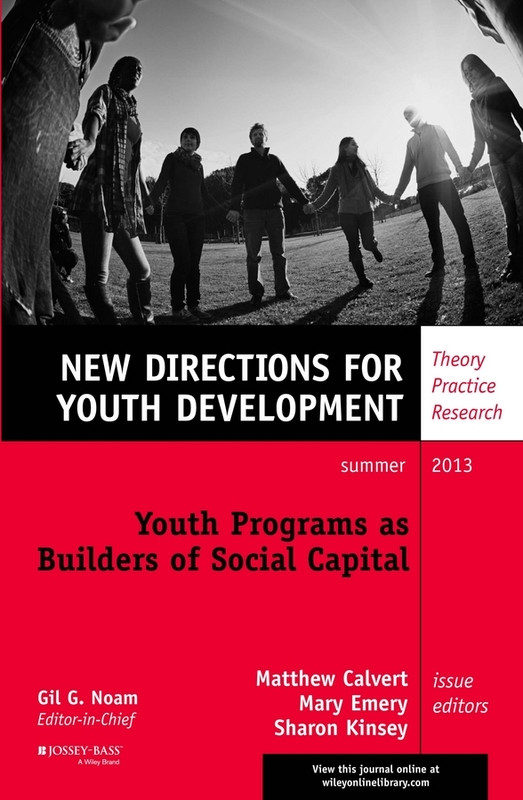 This is the 134th volume of New Directions for Youth Development, the Jossey-Bass quarterly report series dedicated to bringing together everyone concerned with helping young people, including scholars, practitioners, and people from different disciplines and professions. 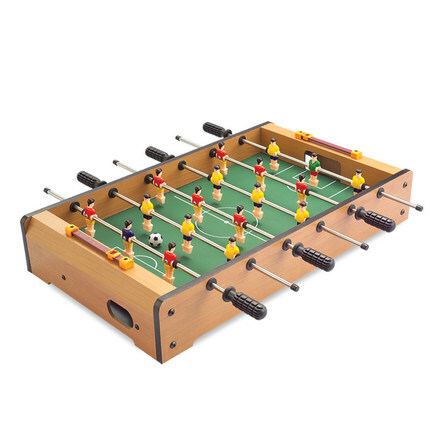 It's not all «fun and games.» A growing body of research suggests that recreation activities can be powerful development contexts when they are properly framed and intentionally designed. 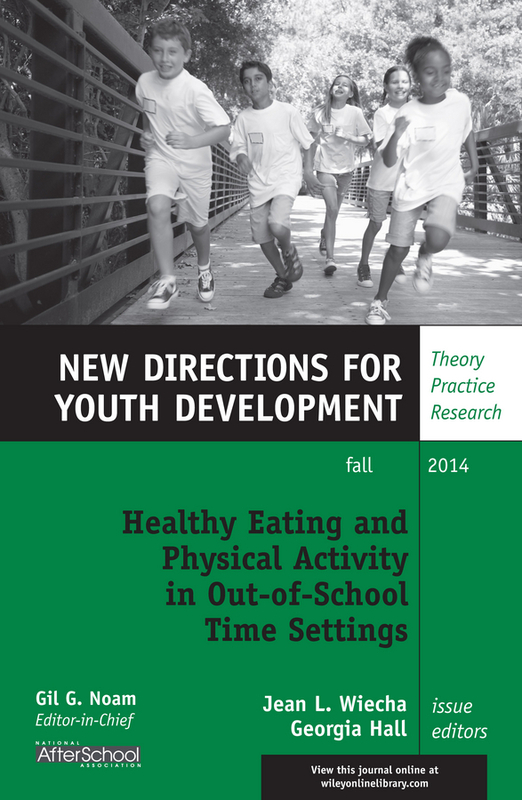 This volume highlights much of that research, and the articles that follow provide ample evidence that well-framed recreation activities and contexts can provide a range of positive developmental outcomes. 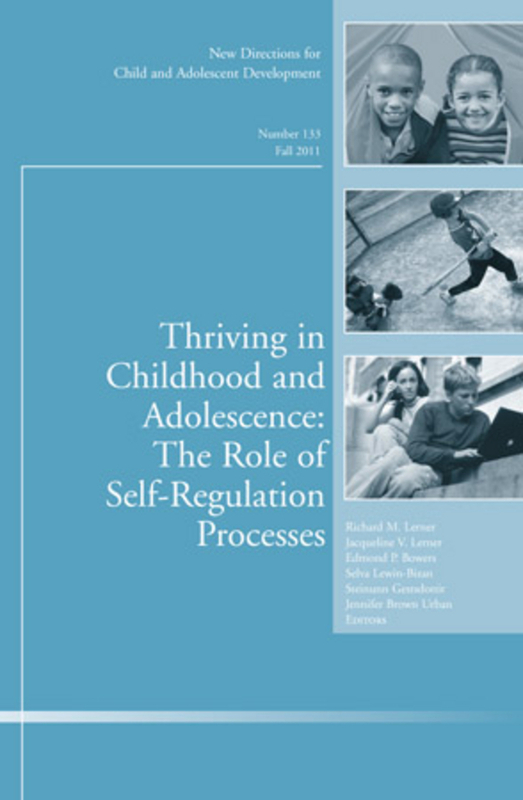 Editors Lawrence R. Allen and Robert J. Barcelona draw on their own work in human and youth development and have assembled contributing authors who explore the important of meaningful recreation and leisure experiences in the lives of youth and the value of recreation from a developmental perspective. 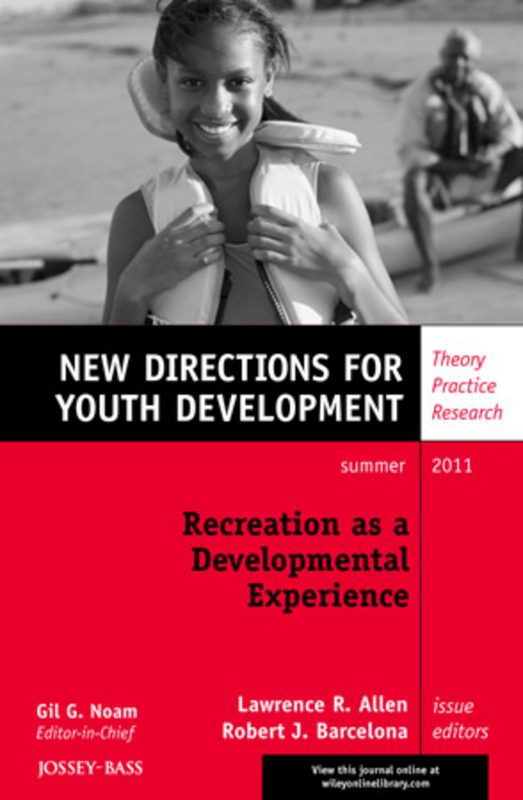 Chapters focus on the developmental potential of specific recreation contexts and settings and provide research and evidence-based strategies outlining the activities that best promote positive youth development. Finally, the volume demonstrates how recreation is being used to strengthen individual and community assets and its role as a contributor in addressing pressing social issues. This is the 130th volume of New Directions for Youth Development, the Jossey-Bass quarterly report series dedicated to bringing together everyone concerned with helping young people, including scholars, practitioners, and people from different disciplines and professions. The result is a unique resource presenting thoughtful, multi-faceted approaches to helping our youth develop into responsible, stable, well-rounded citizens. Explore the complexity of teacher-student relationships in secondary school settings and learn how these largely unscripted relationships function for students and teachers in their learning and socioemotional development. For teachers, the relationships provide a foundation for pedagogical and curricular endeavors and lead to their increased investment in students’ growth, development, and academic success. 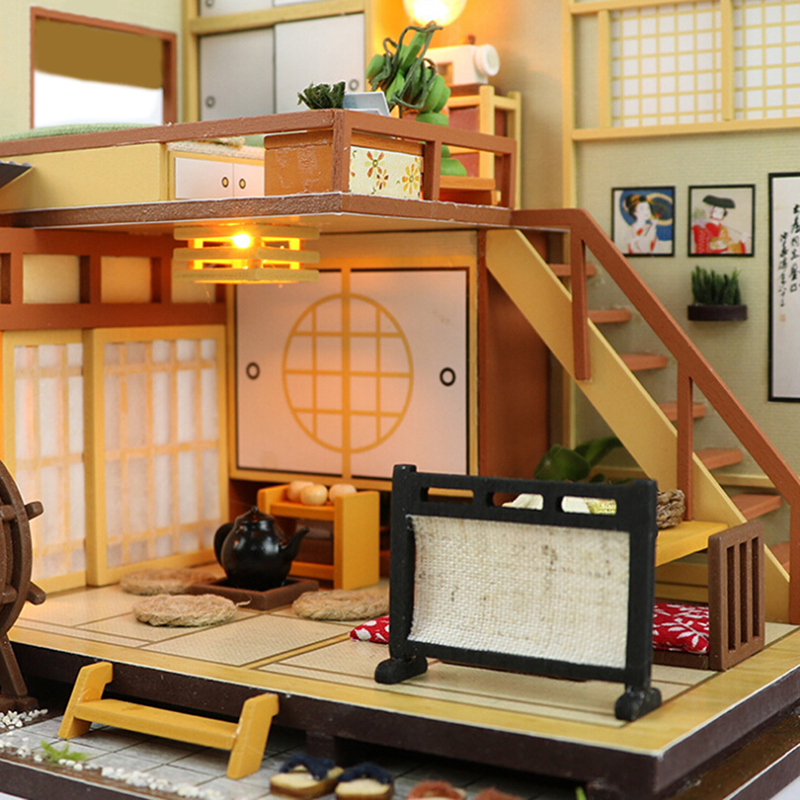 Students who have such relationships feel more comfortable in their learning environments, interested in the material, and motivated to perform well. We discuss what these relationships look like from the perspectives of teacher and student. Topics include: Drawing appropriate boundaries School-provided guidelines and guidance Formats for supporting teachers A whole school approach to working on students’ emotional challenges Relationships in after-school programs. The voices of teachers and students in this volume show how much young people want to feel known and engage with teachers and how much teachers feel rewarded and invigorated by taking the step to connect with students on this level. 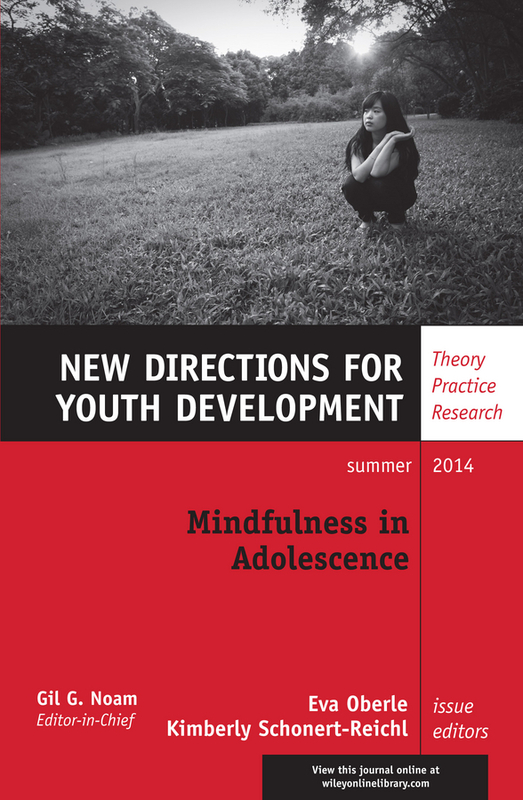 This is the 137th volume of New Directions for Youth Development, the Jossey-Bass quarterly report series dedicated to bringing together everyone concerned with helping young people, including scholars, practitioners, and people from different disciplines and professions. Since 1999, the nonprofit FrameWorks Institute has investigated how Americans think about social issues–from children and youth to education and race–and how scientists, policy experts, and advocates can do a better job of engaging the public in solutions. FrameWorks Institute's empirical approach integrates essential constructs from the cognitive and social sciences to investigate the worldviews and patterns of thinking that ordinary people enlist when considering social problems. The goal of this approach is to deliver communications strategies that are grounded in research and have the potential to change the public debate if they are effectively deployed. This volume focuses on the theory, research, and practice of FrameWorks' decade of work in evidence-based communications strategies for child and youth issues. 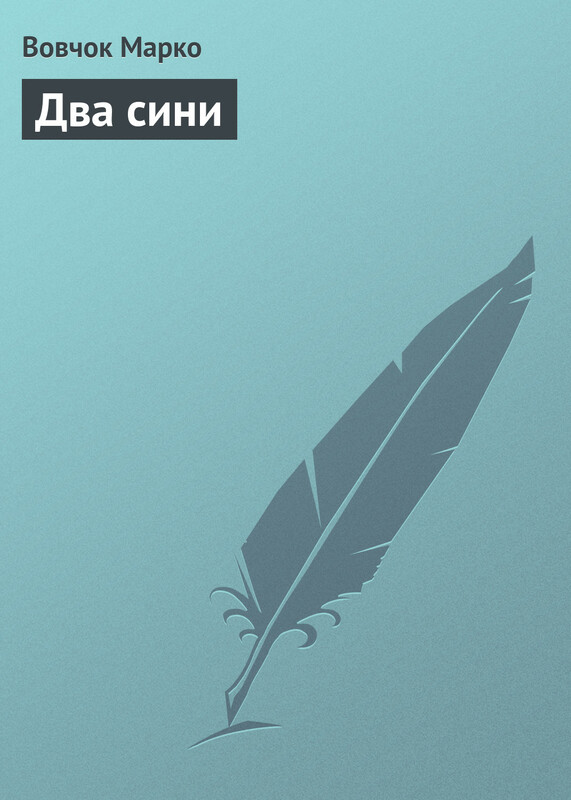 The articles explain where this approach is situated within the broader conversation on communications for social change; why an iterative, multimethod process is necessary to determine the communications strategies that will elevate the public dimensions of children's and youth's developmental trajectories; and how experts and advocates are applying these evidence-based communications strategies to their work on behalf of children and youth. This is the 124th volume of New Directions for Youth Development, the Jossey-Bass quarterly report series dedicated to bringing together everyone concerned with helping young people, including scholars, practitioners, and people from different disciplines and professions. The result is a unique resource presenting thoughtful, multi-faceted approaches to helping our youth develop into responsible, stable, well-rounded citizens. This volume brings together the findings from separate studies of community-based and school-based mentoring to unpack the common response to the question of what makes youth mentoring work. 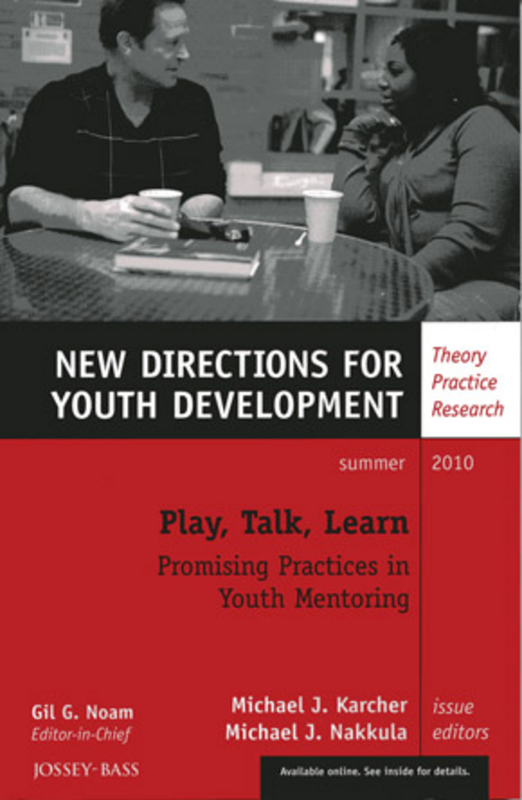 A debate that was alive in 2002, when the first New Directions for Youth Development volume on mentoring, edited by Jean Rhodes, was published, centers on whether goal-oriented or relationship-focused interactions (conversations and activities) prove to be more essential for effective youth mentoring. The consensus appeared then to be that the mentoring context defined the answer: in workplace mentoring with teens, an instrumental relationship was deemed essential and resulted in larger impacts, while in the community setting, the developmental relationship was the key ingredient of change. 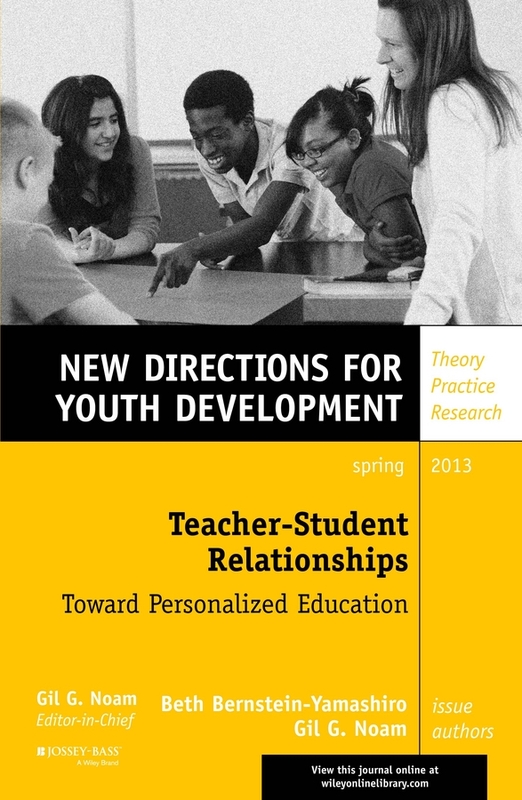 Recent large-scale studies of school-based mentoring have raised this question once again and suggest that understanding how developmental and instrumental relationship styles manifest through goal-directed and relational interactions is essential to effective practice. Because the contexts in which youth mentoring occurs (in the community, in school during the day, or in a structured program after school) affect what happens in the mentor-mentee pair, our goal was to bring together a diverse group of researchers to describe the focus, purpose, and authorship of the mentoring interactions that happen in these contexts in order to help mentors and program staff better understand how youth mentoring relationships can be effective. 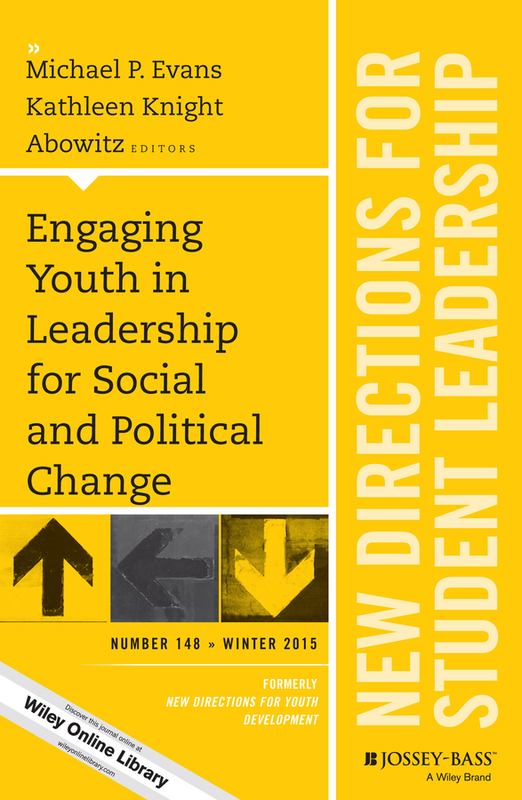 This is the 126th issue of New Directions for Youth Development the Jossey-Bass quarterly report series dedicated to bringing together everyone concerned with helping young people, including scholars, practitioners, and people from different disciplines and professions. The result is a unique resource presenting thoughtful, multi-faceted approaches to helping our youth develop into responsible, stable, well-rounded citizens. 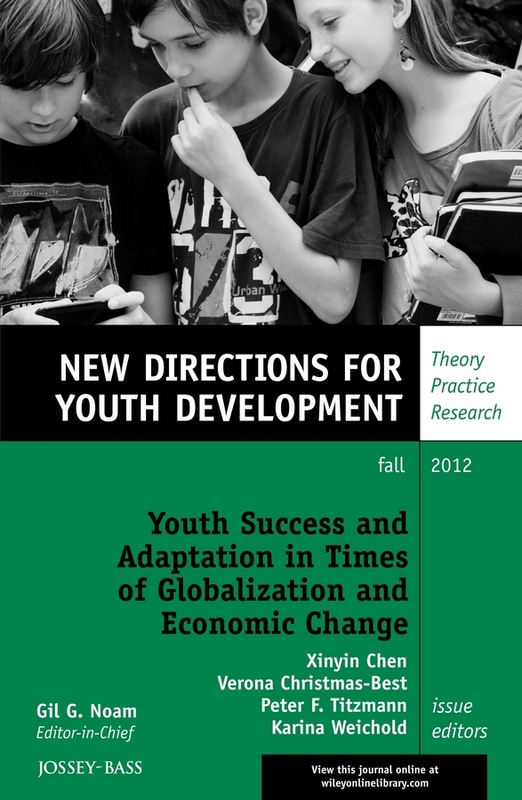 Today’s youth is confronted not only with the developmental tasks of adolescence, but also with substantial social and economic changes on the macro level originating from globalization and economic volatility. Presenting research on the implications of social and economic changes for today’s youth, this volume covers important topics: Adolescents’ future perspectives The competencies they need to prosper in specific cultures Changes related to family and school Gender differences in economic roles within changing societies The effects of technological progress on their lives The way in which they cope with biographical transitions in flexible markets Issues of health and resilience. 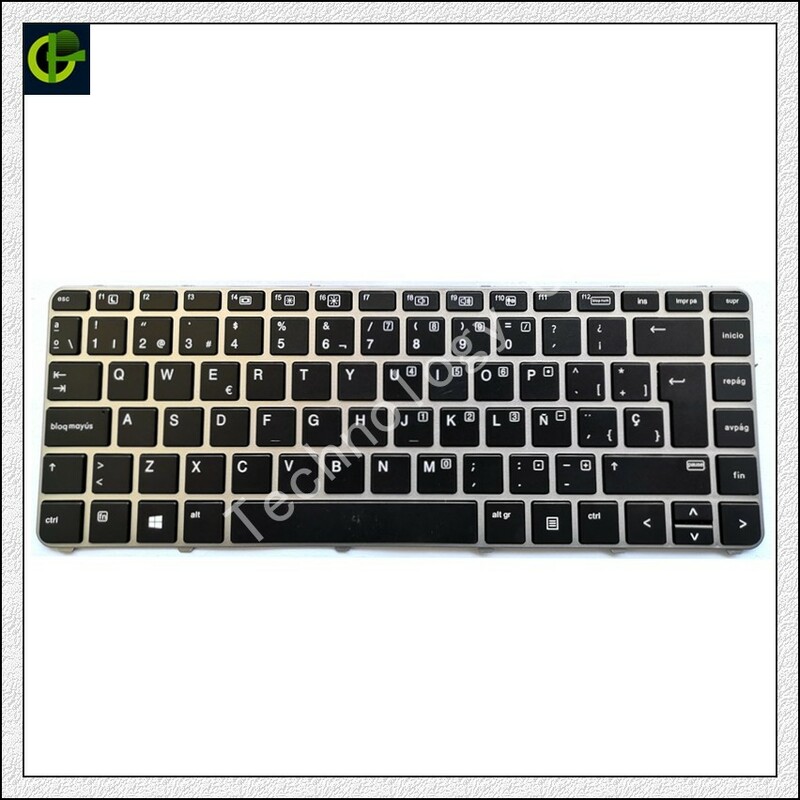 The articles provide valuable suggestions about what is being done and can be done with regard to individuals or particular groups of youth, especially concerning the application of research findings to interventions. 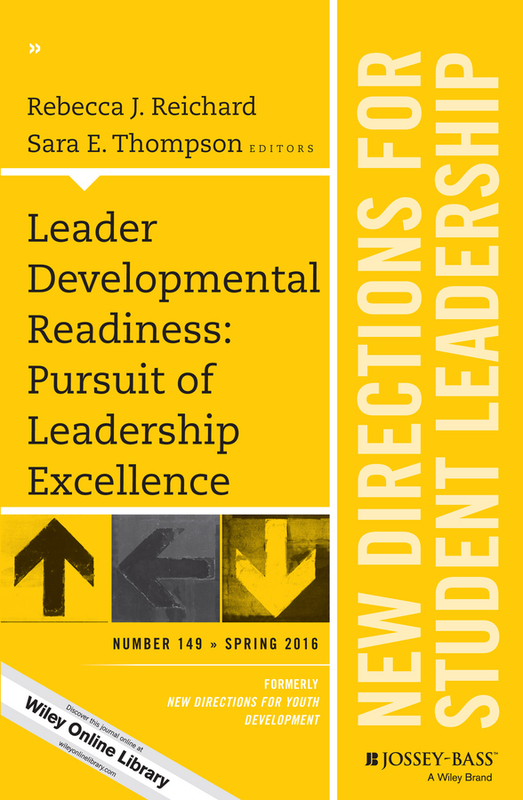 This is the 135th volume of New Directions for Youth Development, the Jossey-Bass quarterly report series dedicated to bringing together everyone concerned with helping young people, including scholars, practitioners, and people from different disciplines and professions.